You are here: Home › Blog › Color Promotions › NEW in the hair color world – Les Ombres Natures! Many of you may be familiar with the new style of hair colour – Ombre. Though many of you may be a little hesitant to how harsh the colours are, let us tell you – the commercials on TV do not do it justice! 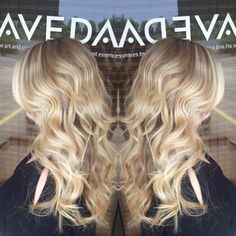 After participating in a delightful class earlier last week, we learned a new technique of Ombre – Natural Ombre. This is the most subtle ombre that has come out yet, giving you just enough change to embrace a new you. With three new fabulous shades from L’Oreal, there is one that natural-haired goddess can fall in love with. Better yet, these new shades are a part of the INOA line, which is 100% ammonia-free. Spring 2013 has brought out a fresh and funky style with absolutely no rules. In fact, people may start to see more and more individuals expressing themselves with a mixture of prints, a style that was dodged for centuries before. From polkadots with floral, and stripes with paisley, the unthought of is happening this spring whether others may like it or not! Bold colours are in and certainly fabulous. 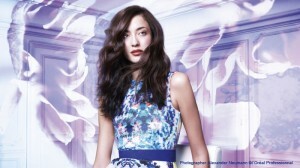 Come and let us show you what is new in the world of colour and Ombre. 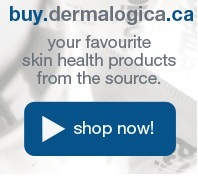 20% off ALL Clean Start by Dermalogica Products!